Techline Services, Inc. distributes quality equipment for construction, mining, exploration, water well, oil and gas, and quarry drilling. 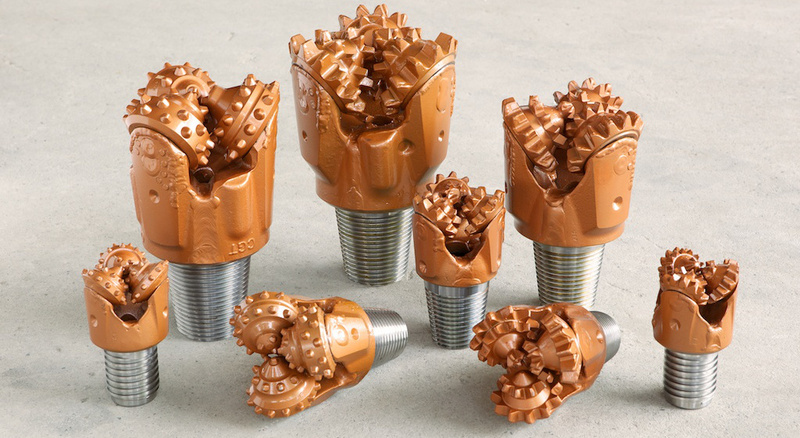 In addition to the extensive line of drill bits and drill fluids that we distribute, Techline is also a convenient and affordable source for miscellaneous drilling tools and supplies which includes drilling fluids and safety supplies. These include a complete line of quality liquid “O” ring joint and drill collar compounds. We distribute shock subs and deck bushings by Foremost Industries. We also market various sizes of drill steel, subs, adapters, 100% natural latex rod wipers and dust curtains, and blast hole air decking bags and plugs.